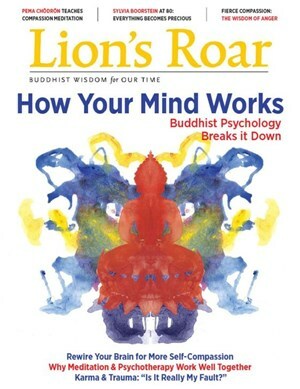 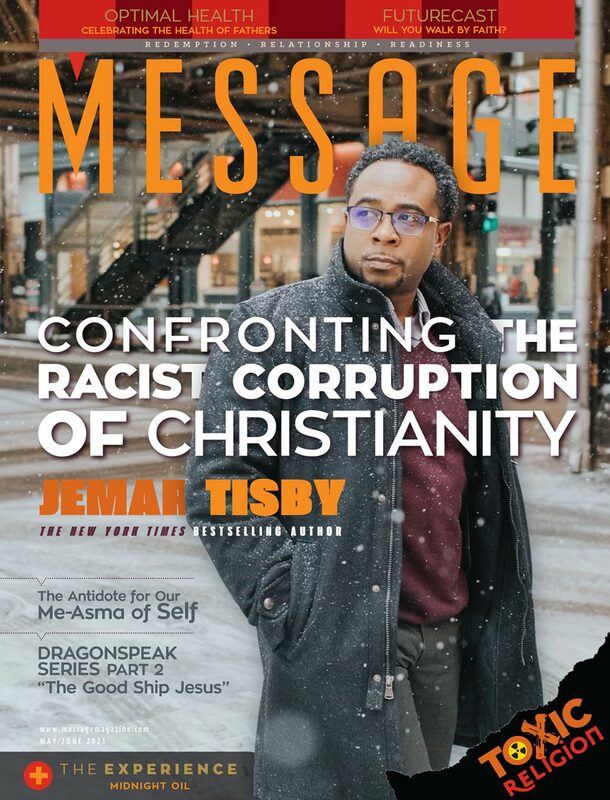 Your Price $21.95 Countering religious fundamentalists, the humanist scholars who write this controversial magazine promote secularism in the contemporary world. 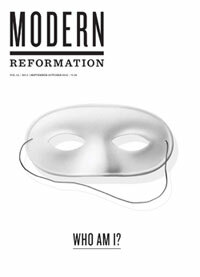 Your Price $32.00 Modern Reformation magazine is a bi-monthly magazine dealing with theology, apologetics and cultural issues. 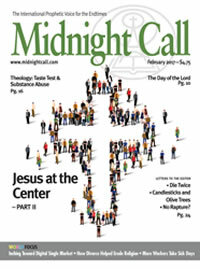 Your Price $20.00 Mutuality magazine is the popular voice of Christians for Biblical Equality, providing inspiration, encouragement, and information on topics related to a biblical view of mutuality between men and women in the home, church, and world. 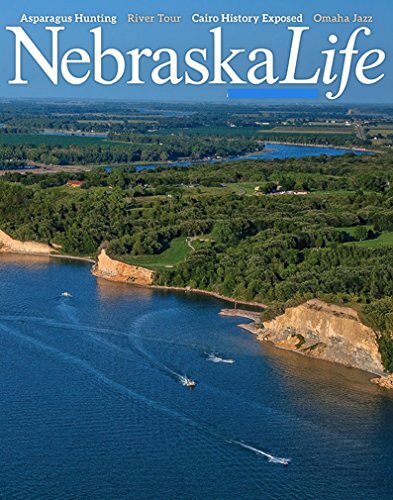 Your Price $29.00 Nebraska-wide regional profiles, with events, travel, and community features.